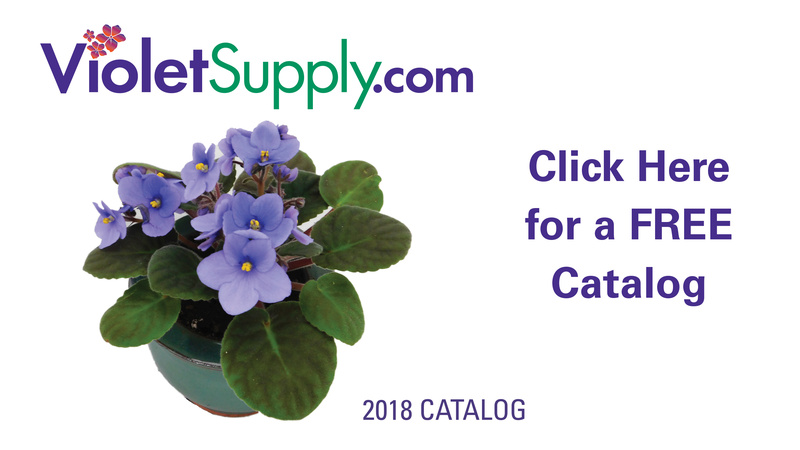 We carry only the very best quality African violet, gesneriad and houseplant fertilizers. Jacks Classic fertilizers are the original blends developed by Jack Peters and continue to be a favorite of hobby growers across the country. Our Dyna-Gro liquid fertilizers are producing excellent blooms and vigorous growth among show quality plants. Use one teaspoon per gallon every other watering.